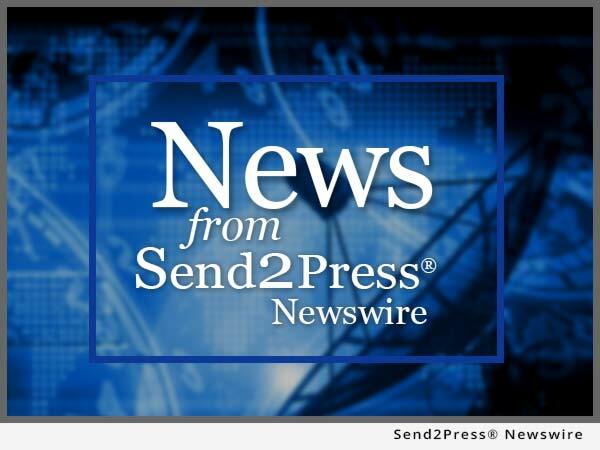 ADDISON, Texas, Jan. 8, 2016 (SEND2PRESS NEWSWIRE) -- Mid America Mortgage, Inc. (Mid America) Owner and Chief Executive Officer Jeff Bode announced it has rehired former employee Kara Lamphere as director of correspondent lending to manage both its correspondent lending operations and compliance program, as well as to oversee the firm's purchases of investor-rejected TRID loans. "Kara was a tremendous asset to Mid America Mortgage in her previous role, and we are thrilled to have her back to manage our growing correspondent operations and execute our eMortgage initiative," Bode said. "This is one of the most significant hires Mid America has made, and we anticipate she will accomplish big things for Mid America." Lamphere will manage correspondent operations for Mid America, rolling out the firm's eNote and eClosing process. She will also manage the operational portion of its government-insured Scratch and Dent business. Mid America looks to purchase loans with minor flaws in TRID compliance not accepted by many of the aggregators. "Kara's unique experience of compliance, managing correspondent lending and resourceful thinking will allow Mid America Mortgage to serve many lenders that have minor flaws due to the TRID process," Bode added.